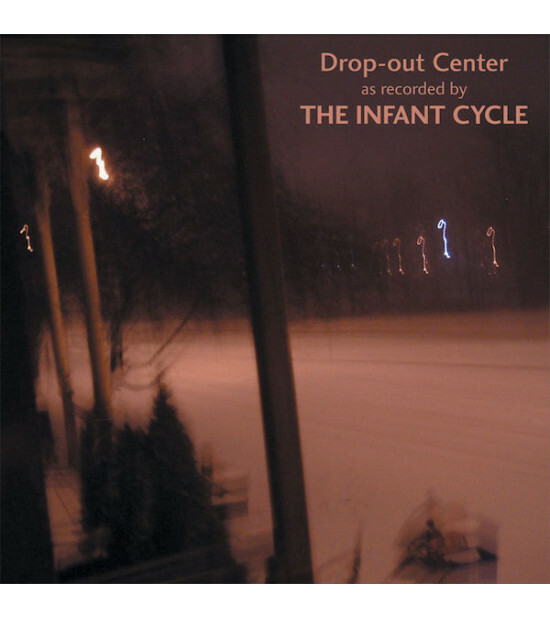 "Drop-out Center" is the anniversary album of The Infant Cycle project celebrating 20 years of the personal creative journey of the Canadian musician Jim DeJong which began in November 1992 after leaving the band Mind Skelp-cher. During this time Jim has recorded and released a massive amount of material both on his own label The Ceiling and on other respectable underground labels such as EE Tapes, Drone Records, Afe Records, etc. 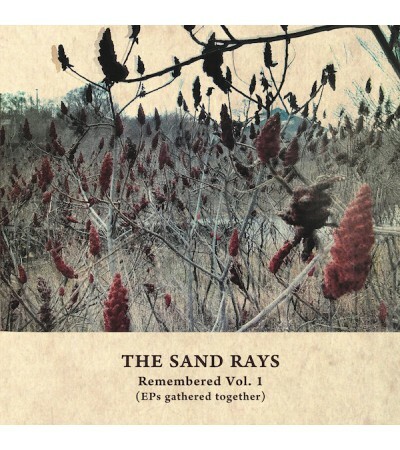 and this is his second full-length album on CD after "The Sand Rays" (Diophantine Discs, 2009). The album includes nine abstract compositions recorded with Jim's trademark approach. Using such sound sources as shortwave radio, vinyl surface, videotape, bird cage and also more "normal" instruments (bass guitar, electric mandolin, Korg Poly-800 synthesizer) he creates slowly drifting multilayered textures with sometimes unexpected stops and narration twists. Sharp crispy foreground sound is set off by gentle background waves of resonating feedbacks forming intelligent electroacoustic glitch / drone with scratchy tangibility, meditativeness and even a sort of romanticism. This is music that evokes imagination and easily paints images in the listener's mind. "Turn on!" CD comes in eco-pack format in an edition of 300 copies. 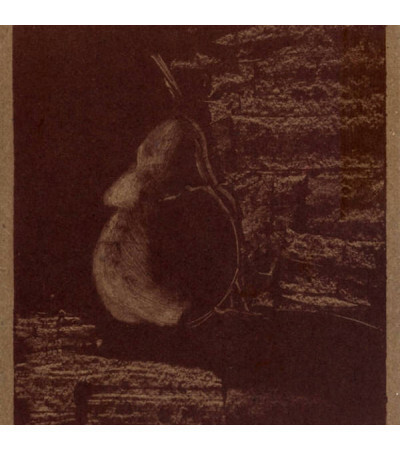 Experimental, deep electronic ambient from Canada's "The Infant Cycle".Recorded at The Ceiling. ..